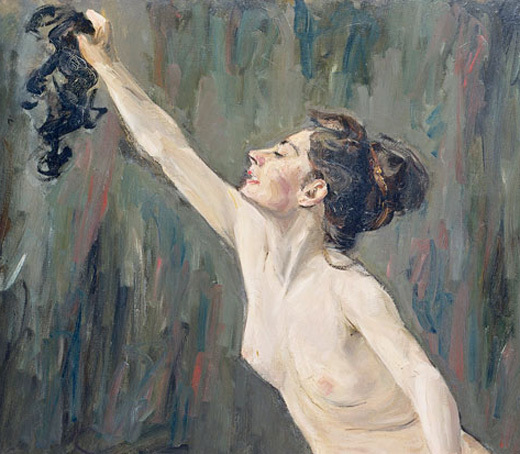 Magnificent and powerful Women were pictured quite rarely in French impressionism. 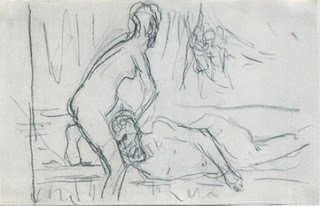 But like in renaissance, northern impressionists were more opened to the topic. 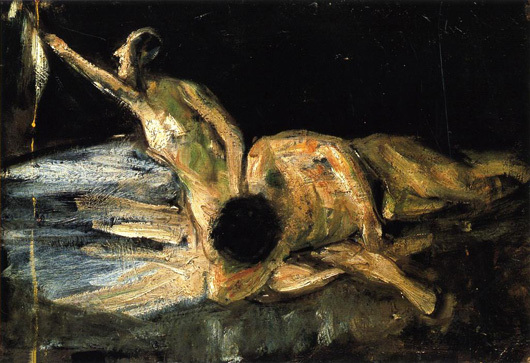 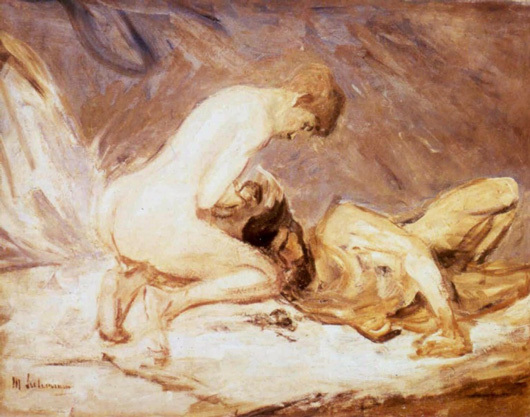 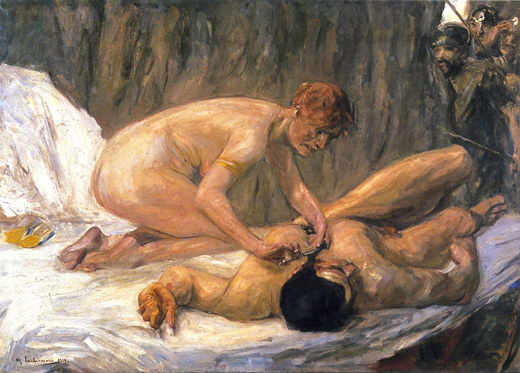 Max Liebermann, the leading figure of German impressionism left us with no less then two paintings of beautiful and deceitful Delilah, the mighty conqueror of invincible Samson, supernaturally strong man but completely helpless before the Woman's charms.